We are a local, family friendly operation that is ready to come to your side at a moments notice 24/7 365 days a year. We are your AAA roadside assistance provider in any car, anytime, anywhere. From auto, light truck to off road recovery Realiable Towing is here for you. Click the icon to learn more. WHEN YOU NEED SOMEONE RELIABLE! Reliable Towing has been providing the Northern Idaho and Eastern Washington areas with safe, dependable towing services since 2009. From the beginning it has been our goal to have a reputation for unsurpassed customer service. Reaching this achievement has made us the service provider of choice for individuals, automotive repair, roadside assistance, and insurance companies alike. 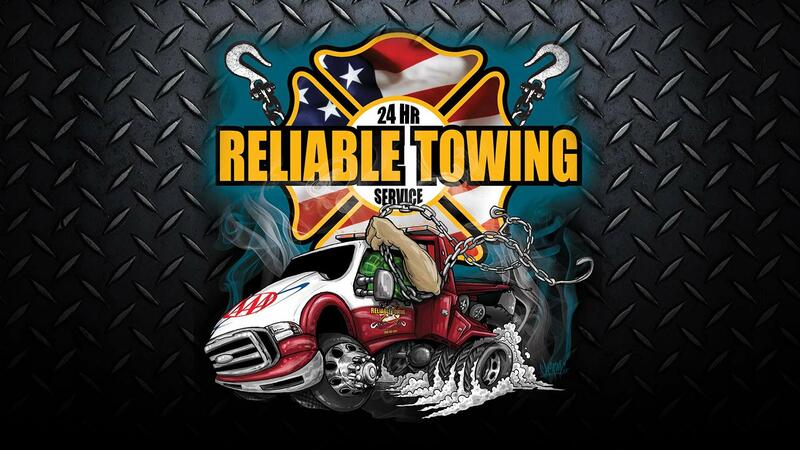 When you call Reliable Towing you can rest assured that you will receive fair and honest pricing and courteous service from our entire staff.